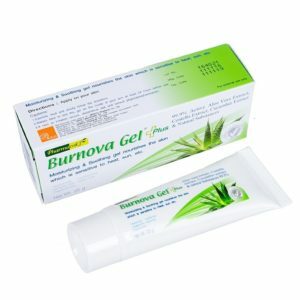 Burnova Gel Plus, moisturizing & soothing gel nourishes the skin which is sensitive to heat, sun, etc contains 99.9% active aloe vera extract, centella extract, cucumber extract and natural substances. Buy more and pay less ! !